Forty-two percent say they would want financial security aside from the winnings. 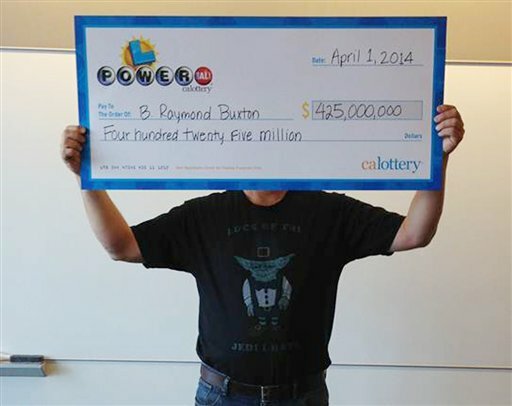 All employees dream of hitting it big in the lottery, quitting their job and never working again. Or do they?